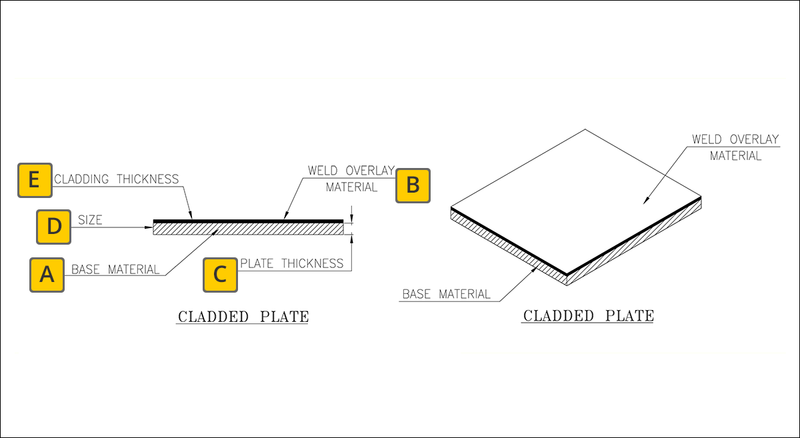 Cladded plate is a composite steel plate produced by bonding any cladding material (like stainless steel) plate to one side or both sides of a carbon steel or low. 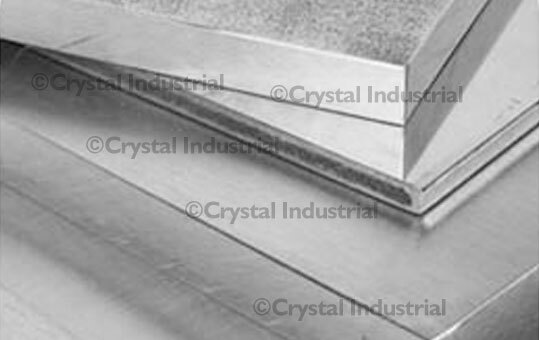 Hence a clad steel plate not only has adequate strength expected of structural materials (base metal) but also has other features like resistance to heat and corrosion (cladding material) and is more cost-effective then using similar products made entirely of the cladding material. 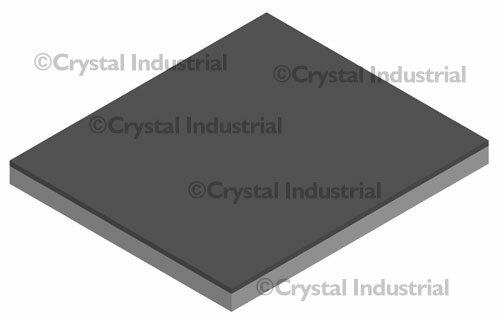 Crystal Industrial's cladded plates are used in a range of industries including construction, ship building and manufacturing of heavy-duty tanks.